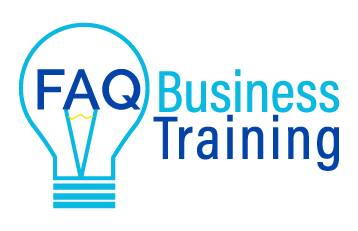 FAQ Business Training over time will have a full suite of business training available to small business owners. We will be seeking suitably experienced specialist business trainers to work with us in the future. People that align with our mission and values, so please make sure to check out our About page. You will need to be an expert and have proven strategies. Check back soon when we seek Expressions of Interest (EOI) from suitable people. 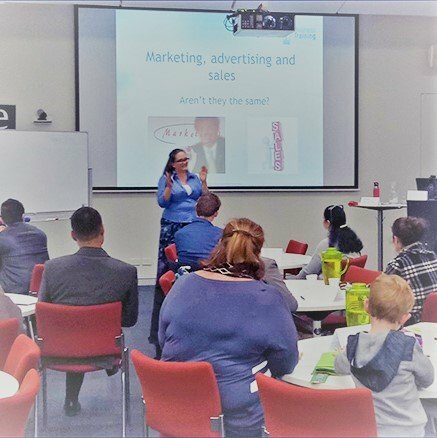 Jane Tweedy is the Founder and Lead Trainer of FAQ Business Training. We will soon be accepting Expressions of Interest (EOI) from specialist trainers who share our values.